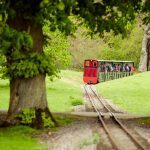 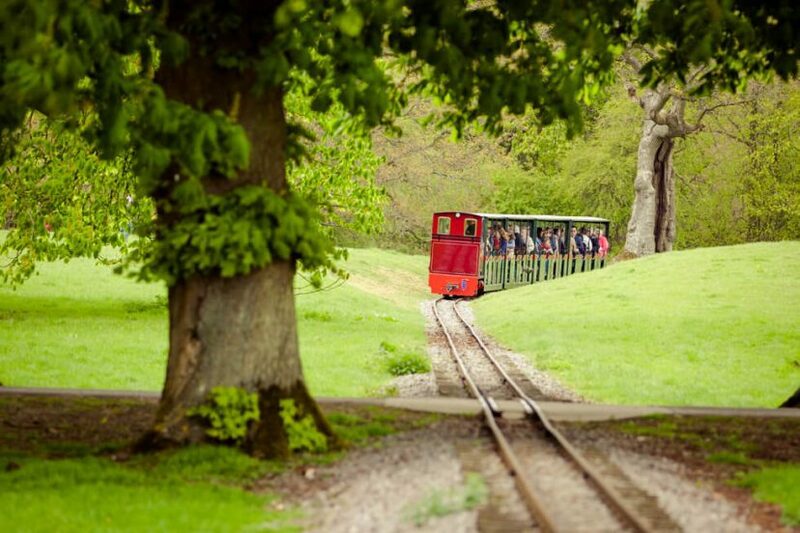 If you’re looking for things to do with the kids, take a ride on the Miniature Train to Blenheim Palace’s Pleasure Gardens. 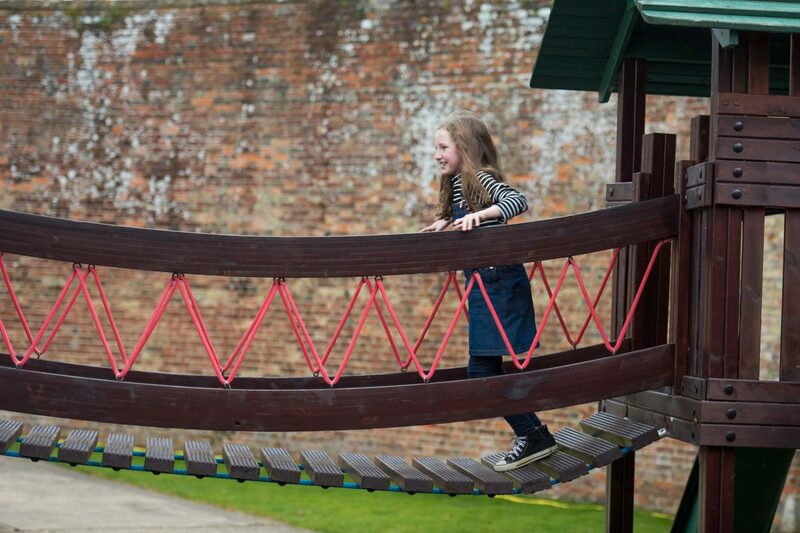 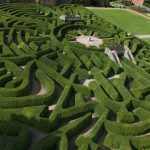 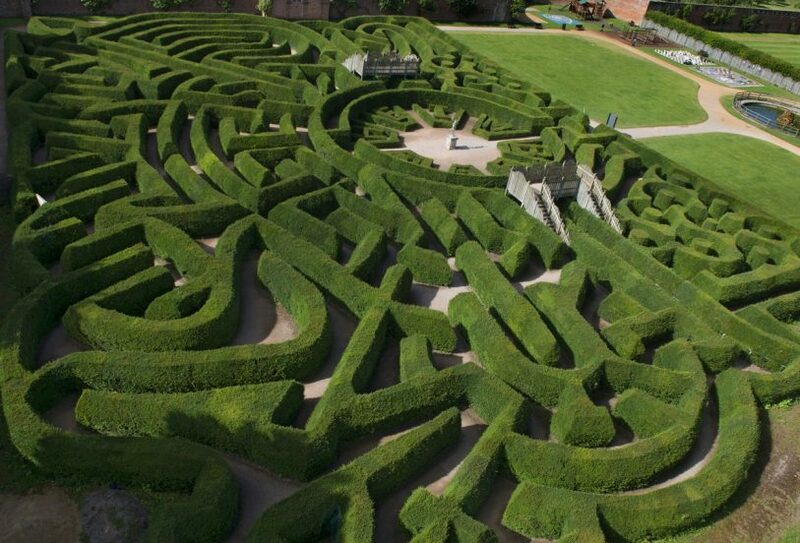 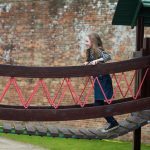 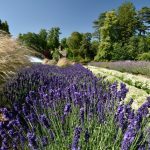 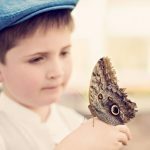 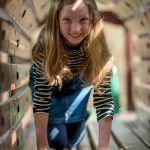 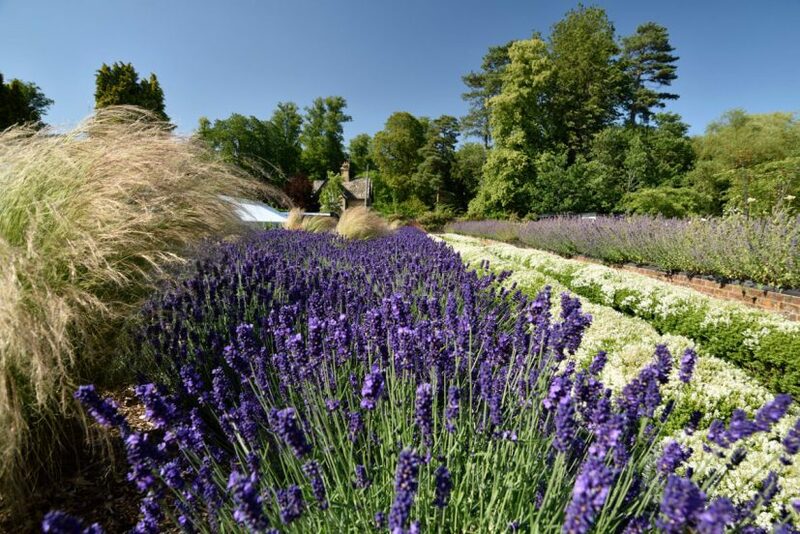 Explore the Marlborough Hedge Maze, delight in the abundance of wildlife in the Butterfly House, burn off some energy in the Adventure Playground and enjoy a relaxing moment amongst the soothing scent of the Lavender Garden. 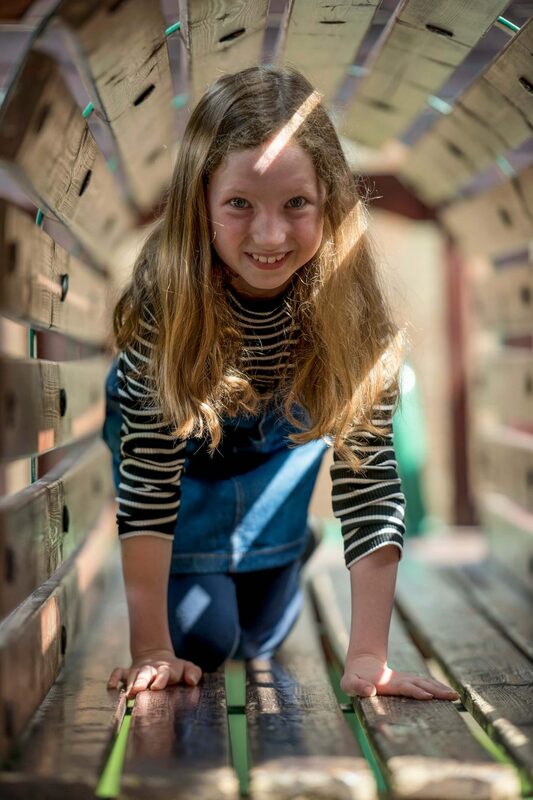 Head to the Pleasure Gardens Deli for delicious hot and cold snacks, handmade pizzas, soups, salads, ice cream and a selection of healthy choices for children. 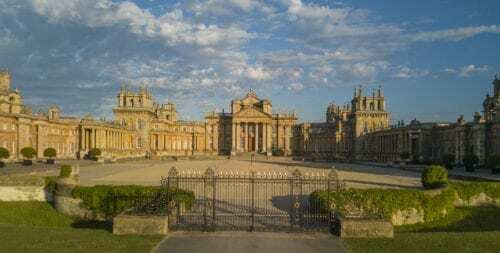 In the summer months, visitors can enjoy sizzling sausages and beautiful burgers cooked to order in front of you on the Blenheim Palace BBQ. 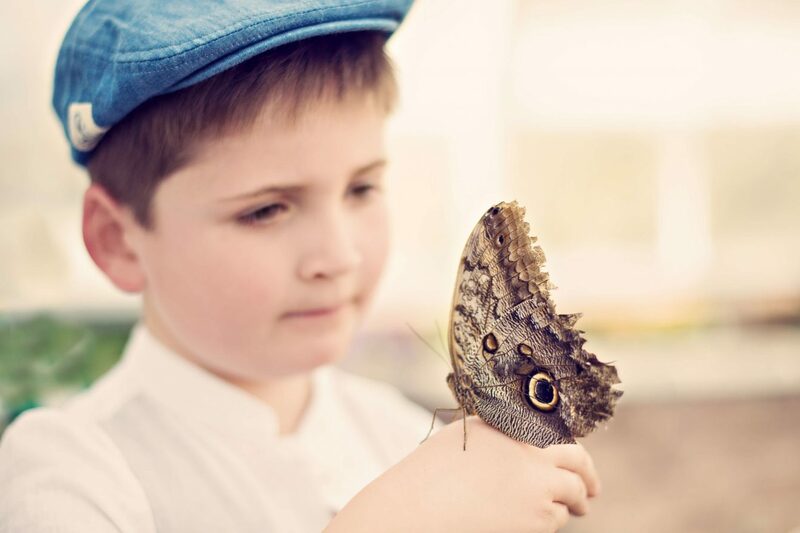 The Gardens Shop is where you can find a fantastic range of children’s toys, books, games and souvenirs alongside a selection of gardening products.